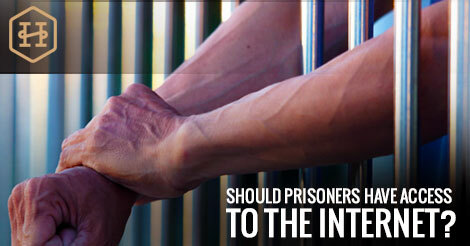 I’ve Been Arrested in Florida: What Should I Do Now? Maybe you were minding your own business. It could have been an accident. Regardless of why you were arrested in Florida, you need to understand that how you act moving forward can have an impact on your case. Things can go smoothly if you do things the right way. Author HansenblogPosted on February 20, 2018 Categories Criminal DefenseLeave a comment on I’ve Been Arrested in Florida: What Should I Do Now? 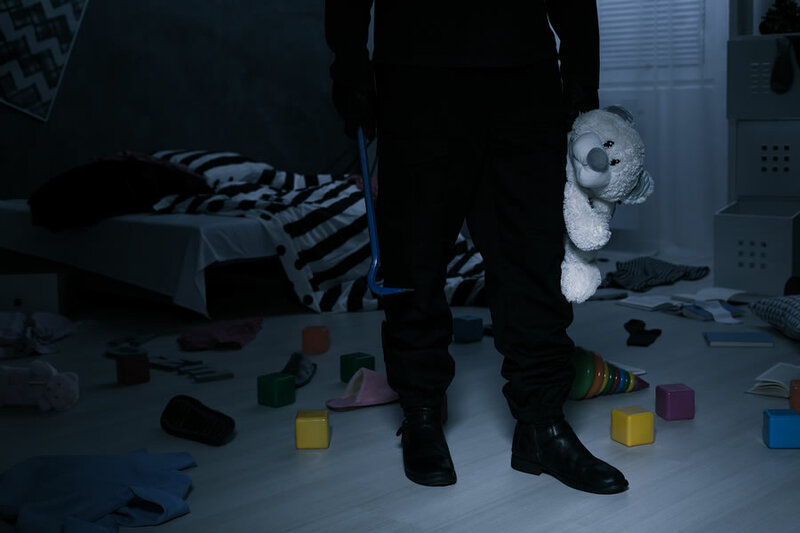 The “Castle Doctrine”: Is My Home My Castle? It’s 2:00 AM, you are sleeping soundly in your bed as your wife lies peacefully next to you. You’ve never even heard or thought about the castle doctrine. Your two kids are fast asleep in their rooms. The house is quiet, still and dark. Things are as they should be this early in the morning. Author M. G. HansenPosted on June 1, 2017 August 12, 2017 Categories Criminal DefenseLeave a comment on The “Castle Doctrine”: Is My Home My Castle? When an individual is assaulted, there can be two different types of cases. The difference between the two is the key. There are criminal cases and personal injury claims. Both are similar in ways, but there are important differences that are essential. 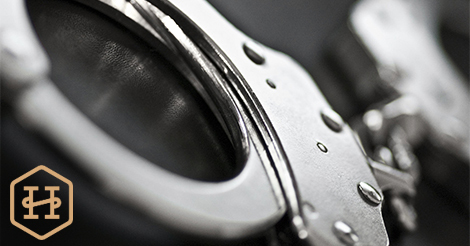 In July, a new law was passed that has significant implications for anyone who has been arrested for a crime in which mandatory minimum sentencing guidelines would be in effect. 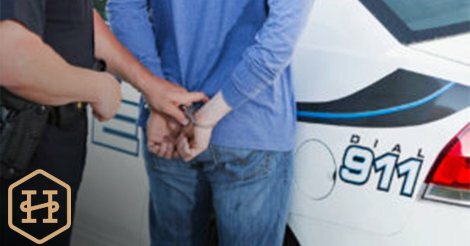 If you have been arrested for a crime in Miami or any of the surrounding areas is what you do is just as important as what a criminal defense lawyer can do on your behalf. A lawyer should always be retained in order to protect you but there are several other steps that you should take as well in order to minimize your chances of a negative outcome. 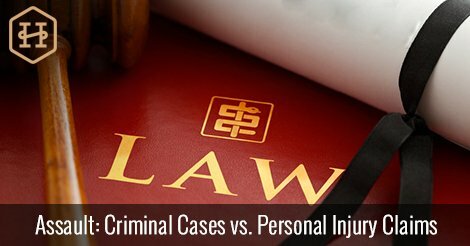 Of course each case depends on the unique circumstances and the charges against you but several common things will always apply in these situations. Here are several things to do or not do in order to uphold your rights and give you the best possible chance of a successful outcome in Florida`s criminal justice system. What a Misdemeanor Arrest in Miami Means? 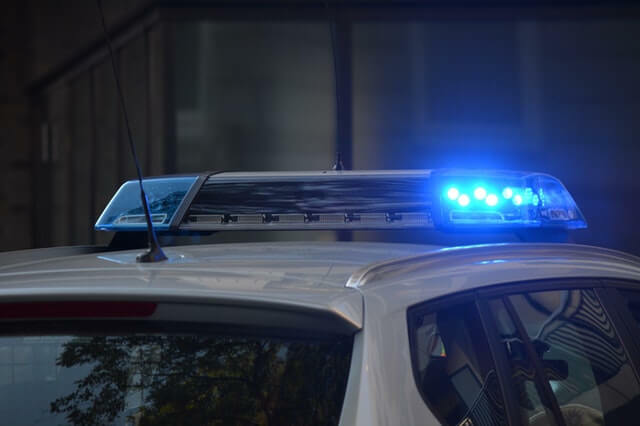 When you have been arrested for any crime including misdemeanors in Miami it is important to understand your rights and know what you need to do moving forward. Small mistakes at the outset of the process can actually make your case more difficult and increase your chances of being unsuccessful in the event that your charges do go through the criminal justice process. Author M. G. HansenPosted on November 9, 2016 November 9, 2016 Categories Criminal DefenseLeave a comment on What a Misdemeanor Arrest in Miami Means? Any citizen is allowed to file a police report by exercising his or her civil rights. 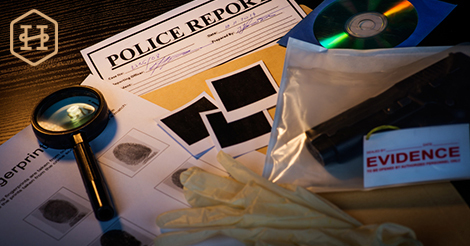 When an officer receives a request for a police report, he or she must take a statement from the individual who made the report and investigate the claim more thoroughly. 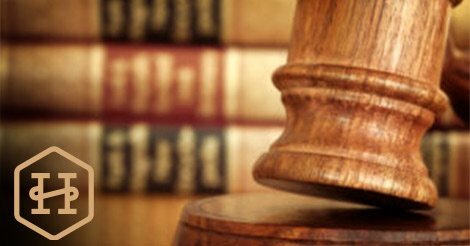 However, situations where a false report is filed can lead to consequences. 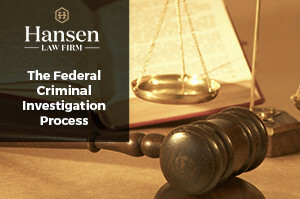 Although the majority of crimes are prosecuted at the state level in Florida, the federal government has jurisdiction over some kinds of criminal acts. 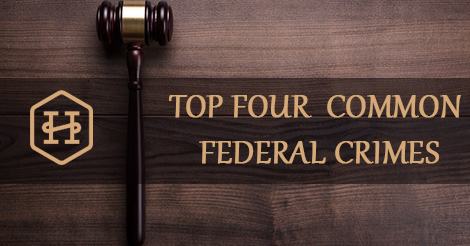 Criminal defendants are most likely tried in federal court for violating federal law or for any acts that are illegal at the federal and the state level.